Seems like it’s time to wrap it up for our #SoulSurvival Bible study, but in some ways, I feel like it’s time to start at the beginning and just keep going over these key points (anchors) again and again. 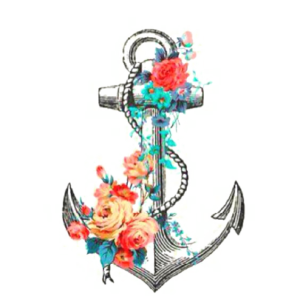 Every time a wave of life hits us we need an anchor. So in case you want a good review or find time to catch up, we’re listing all the verses in a chart here. You can go at your own pace or share with a friend as needed. We also want to know how you used this opportunity to study God’s Word together. Did it meet a need? Would you do it again? Please answer this QUICK survey. You can give it to Laura /Cindy or leave it on the back counter at church. There’s a gift for you there as well. Thanks for being a part of this study.